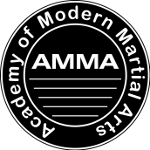 From Personal Safety to Goals Training and Conflict Management, the Academy of Modern Martial Arts can tailor a seminar for your specific business or group needs. From off site individual instruction, to group courses and seminars for 5 - 100+ people, we will design a curriculum to assist you in meeting your objectives. Academy of Modern Martial Arts Seminar Series can be a unique and engaging way to increase personal security, elevate group morale, and improve group cohesion and team building skills. Learn to discern the easiest way to manage conflict and succeed with your goals. Understanding how to successfully structure a goal can eliminate many conflicts before they begin. Understanding the nature and structure of conflict makes it easier to restructure your approach to take advantage of any conflict you encounter. Your Safety begins with you! The best self defense is... never needing any. If you learn to manage your safety and security wisely, you may never need to call upon your self defense skills and that would be the best self defense of all. Learn simple things that you can do to increase your safety and specific self defense skills in case the need ever arises. Take responsibility for your own security and invest in your safety before you need it. Contact the Academy directly for more information on scheduling seminars for your group. "We very much enjoyed the workshop and I have received many positive comments from our group. - You focused on very age-appropriate skills and I was very pleased with how it worked out. We will certainly call on you again" - Susan K.
"To this I must add that of my approximately 80 employees who participated in one of the seminars, that none of them had anything but praise for the time spent and lessons learned. This is especially remarkable because of the wide diversity of my division, from employees with a high school education to highly specialized veterinarians and scientists with post graduate education. Everyone took some information with them to help improve their perception of how they interact with others and how to improve relationships varying from friends, and family to co-workers and adversaries. 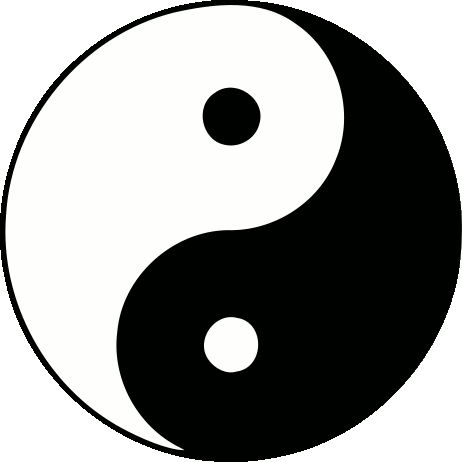 I can whole heartedly recommend Sifu Chris's services to anyone interested in learning methods to improve communication and conflict resolution. " ~ Victor L, D.V.M.